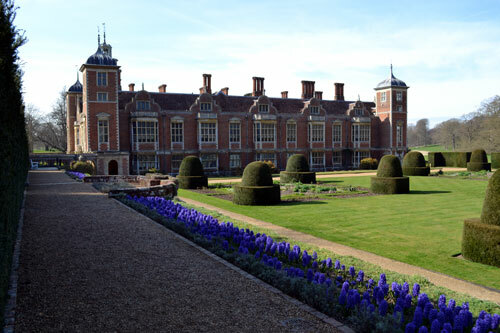 Blickling Hall & gardnens is about a 30 minutes drive from Gardeners cottage in Blakeney and is well worth a visit if you are staying in North Norfolk. This historic and beautiful National Trust house, garden & estate is set in unspoilt North Norfolk countryside just outside the pretty market town of Aylsham about 30 minutes from Blakeney and is well worth a visit if you are in North Norfolk. 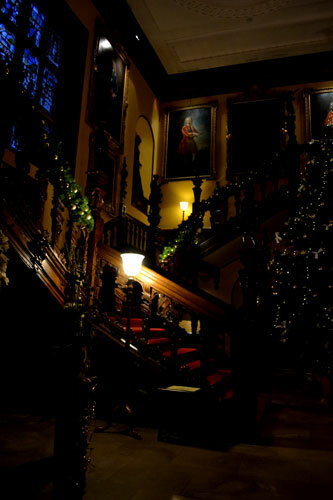 The house is a truly spectacular and great fun to look round. My personal favourite rooms are the kitchens and the long corridors that run under the house that were used by the servants. In the summer the grounds at Blickling Hall are host to the Blickling Hall outdoor classical music concerts in the evenings and also the fabulous Aylsham show (a large agricultural show) is held in the estate grounds. 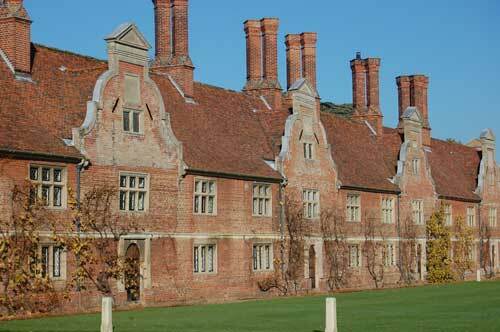 Check Blickling Hall website for dates of forthcoming events. Large outdoor childrens play area. Dogs not allowed in the play area. Several tea rooms serving lunches and afternoon teas. You can take dogs in the muddy boots cafe and also in the outside seating area in the courtyard next to main house serving lunches and afternoon teas. A well stocked National Trust gift shop, wonderful woodland walks & an excellent second hand book shop. Dogs on leads are allowed within the parkland and Blickling woods, although they are not allowed in the house or garden. The muddy boots cafe near the main car park has an outside seating area and also an indoor room where dogs are allowed. 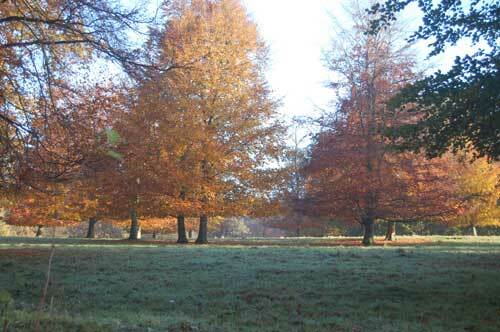 Particularly beautiful in autumn when the colours of the deciduous trees are fantastic. You can also enjoy the many woodland walks & then have a well earned cup of tea & something to eat in the tea rooms. 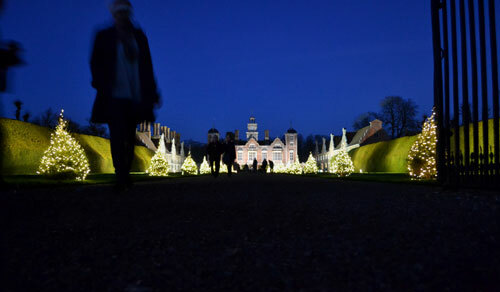 If you visit Blickling hall at Christmas it is beautifully decorated & guaranteed to get you in the festive mood and there are christmas activities every weekend on the run up to Christmas.